Showing results by author "30 Minute Reads"
Running may seem simple, but you will find that it isn't if you want to do so safely and with the proper technique. There are various ways that you can run, and it can be competitively or for fun. 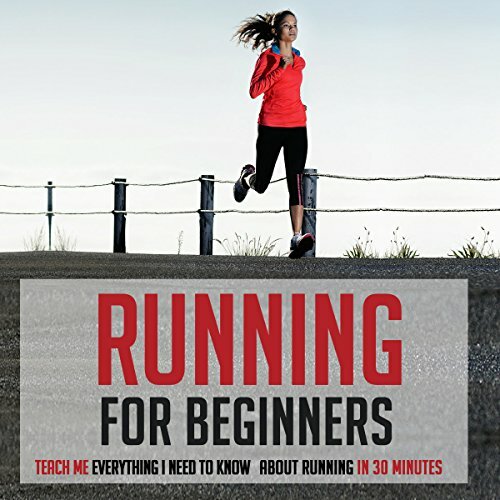 There are many ways that you can reduce your risk of injury with running as well, and this audiobook will teach you how. 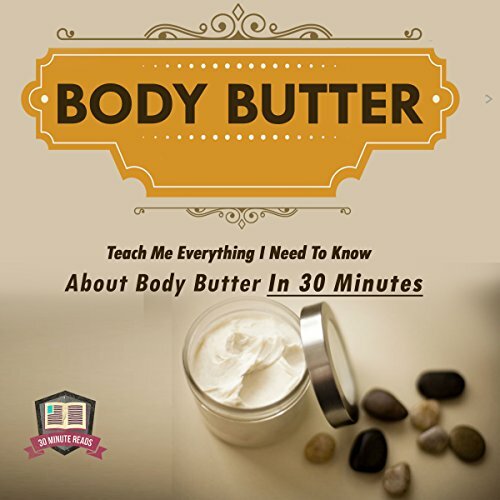 Body butter is a type of lotion that is great for your skin, and it's wonderful for almost anyone. What most people overlook is that you don't actually have to get it from the store. It's simple, easy, and even fun to make your own body butter. All you need is a little bit of knowledge on the subject and the right ingredients. 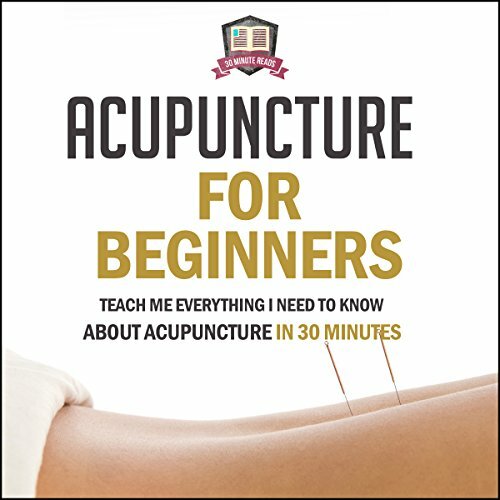 Acupuncture is often considered a mysterious process, but it is also considered to be able to help many people. You will find that acupuncture isn't as mysterious as people make it out to seem. 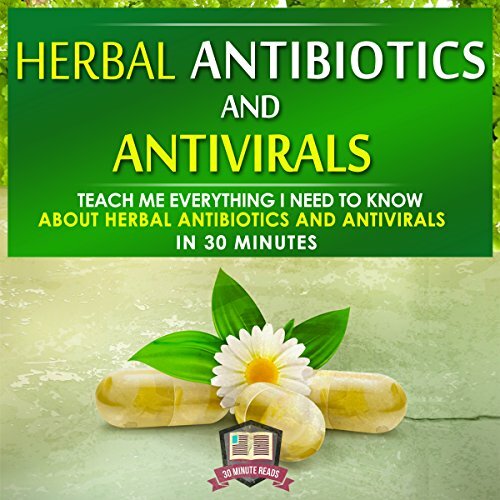 It actually has many medical uses, and it is considered extremely effective in treating various ailments, even chronic ailments. Genealogy research allows you to trace your lineage, and it allows you to understand a little bit more about from where you came. Genealogy is a great way to connect with your past. It is also a way to leave something to future generations, so they know from where they came. 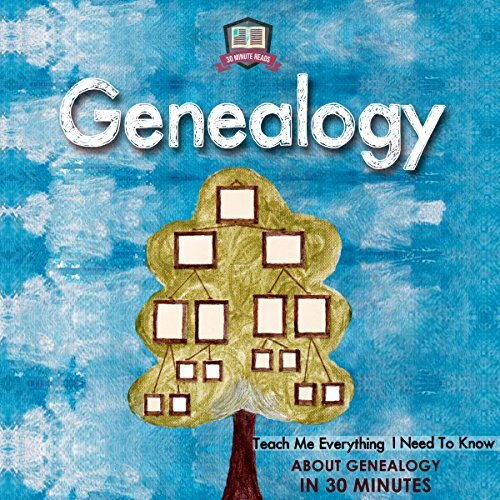 Genealogy can be a long process, but it is a journey many people enjoy. Ginger is a spice that has been used for ages, and you will find that it has traveled successfully around the globe. Though it's not just used to flavor food, and it never has been. Ginger has wonderful qualities that can help make you healthier and cure some ailments. 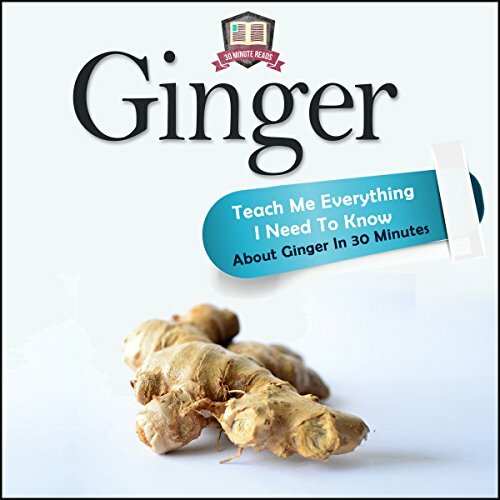 Ginger also works as a preventive method for some diseases, and all you need to do is incorporate it into your daily life. 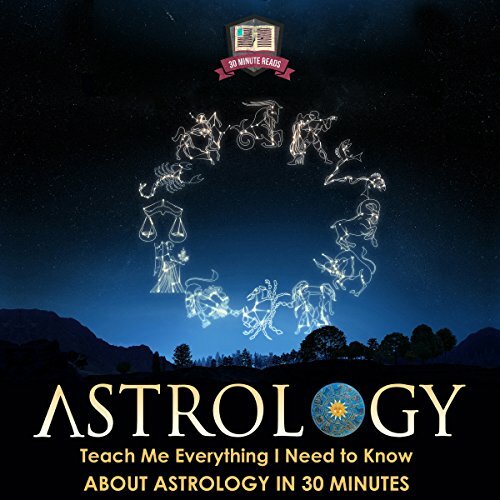 This short audiobook on Astrology is your perfect bedside companion that can enable you to discover your true self and help you decide on a perfect companion and career. It will also provide you answers on why your relationship is at a stage where it is - could be high or low! this is definitely NOT all you need to know. Chakras are an energy source in your body, located in seven different areas. These chakras need to be maintained, keeping them in balance, open, and clear of negative energy which can block them. When your chakras are clear and in balance you will also feel balanced in your everyday life. 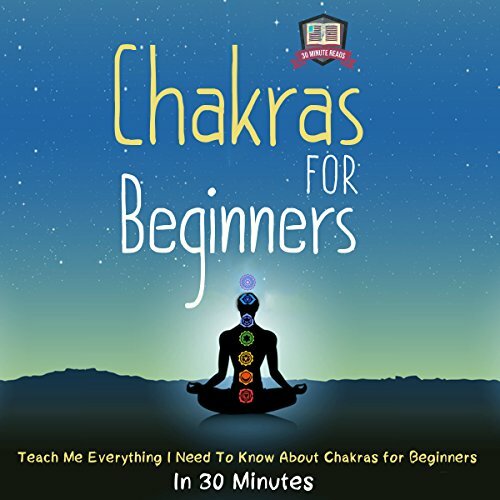 Chakra is an old belief, and it is found in western culture today, as it has traveled all around the world. 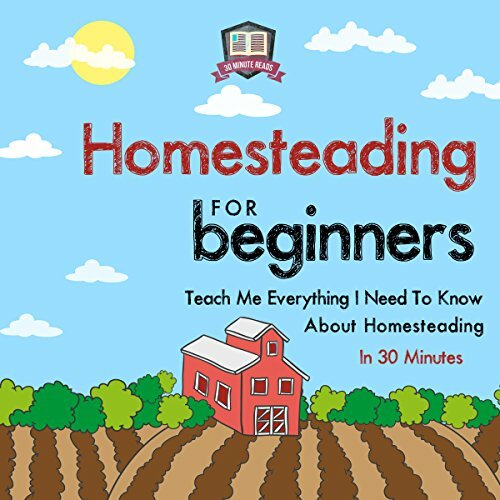 Homesteading is something that many people don't understand, and it is all about living a self-reliant and simpler life. Many people find it a way to get back in touch with their roots and feel more fulfilled in their life. It is also a great way for many people to teach values and a work ethic to your children. Of course, that is only the tip of the iceberg when it comes to the benefits that homesteading can provide. 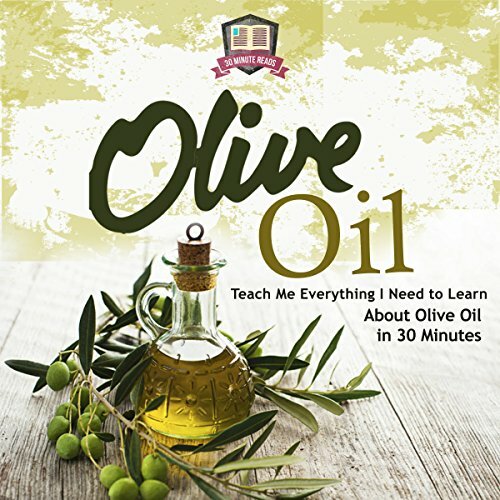 The narration begins with an introduction to olive oil, and explains why extra virgin olive oil is considered the best. You then get to understand the many benefits of this oil along with a summary of facts. You also get the olive oil tasting guide that can equip you with the best tasting skills aimed at helping you judge the quality of oil. Are you suffering from seasonal affective disorder? There are a lot of ways you can treat it, and one of the most effective ones has to be light therapy. 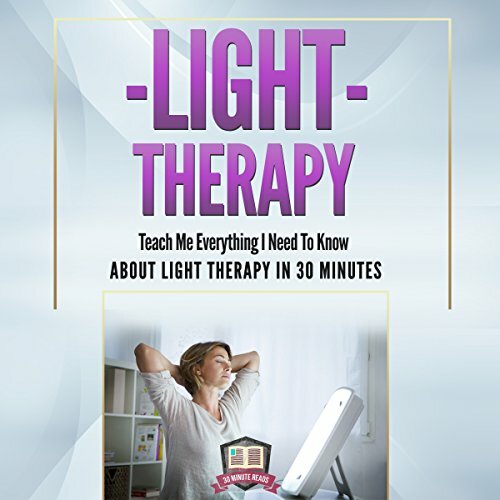 In this book we will teach you the different ways by which you can make the most out of light therapy. Light therapy is the science that is going to help you improve your condition by merely applying the right principles. There are various ways of doing so, and in this book we will familiarize you with different methods of implementing light therapy. Zen Buddhism is commonly misunderstood, and this is because people do not understand how Zen is different than Buddhism. It is often seen as a religion when it is not, and this sets people up to misunderstand what Zen can be and how it can be incorporated into your life. Zen can be used in conjunction with other religions, but it is more concerned about the present. Zen is something that is a way of life and healthy habits. 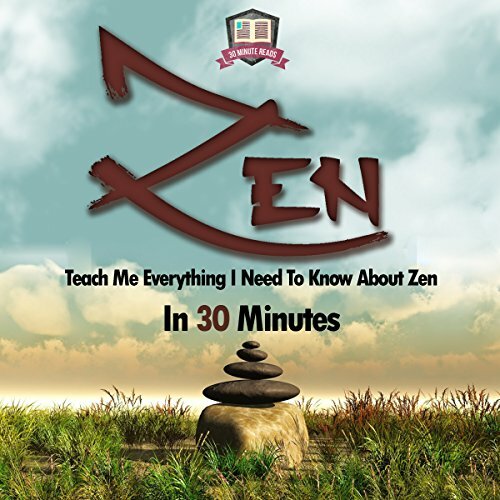 An excellent overview of Zen. 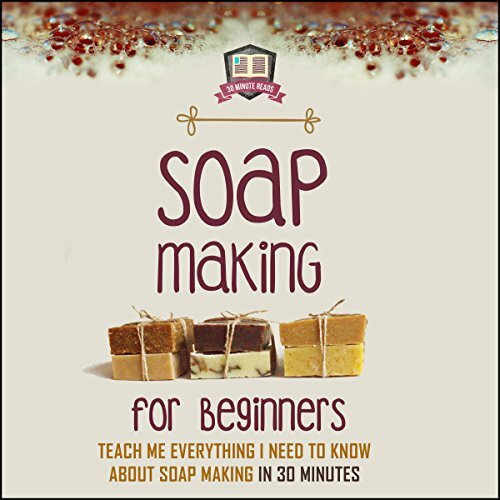 Many people marvel at the process of soap making, as it can be both intricate and easy depending on your recipe. It is a hobby to most but a means to an end for others, as you can sell it and gift it as well. There are various reasons that people decide to try out soap making for themselves, but many do. It's a fun hobby, and many people consider it to be an easy process once you get started. There are many ways you can use Indian medicine to your benefit. 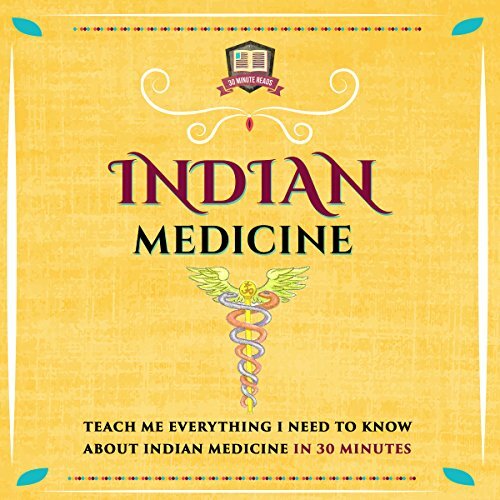 Of course, that means you need to understand exactly what Indian medicine is, and this book will teach you exactly that. With a better understanding of Indian medicine, you'll find that you understand a little more about how it was developed as well as how it can help. There are many misconceptions that follow the word meditation and what it really is, as there are various ways that someone can meditate. This book helps to clear all that up. 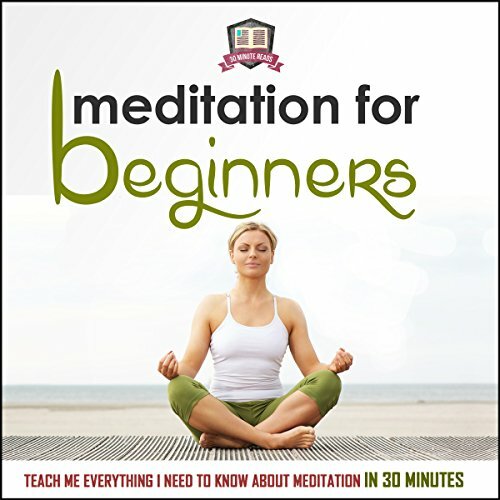 The world of meditation is vast, and this book acts an introduction and guide. You can meditate your way to a healthy and happy life by only taking a few minutes a day. Bitcoins are still considered to be an extremely confusing to some people, and it does take time to actually make sure that you are using bitcoins properly. Though, that means that you need to understand what bitcoins are and how they can be used in the first place. 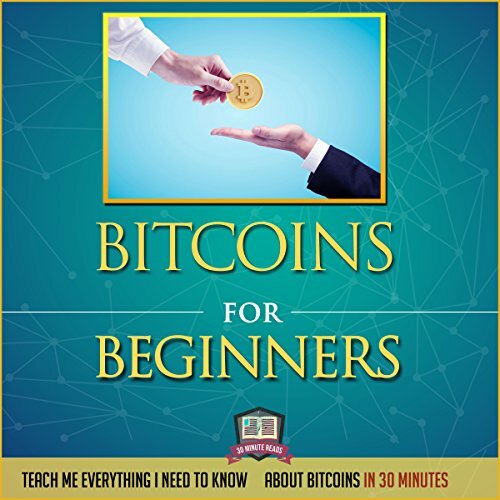 Even though it may be hard to understand what bitcoins are, this book is dedicated to helping you do that. Figure out how to boost your business via Facebook! Facebook marketing may seem difficult, but that doesn't mean that it isn't actually useful. In this book you will learn a little bit more about how Facebook marketing is used to help promote your business. It's relatively simple to use, and when you get the basics down, you will find that it even is a little fun for some people. 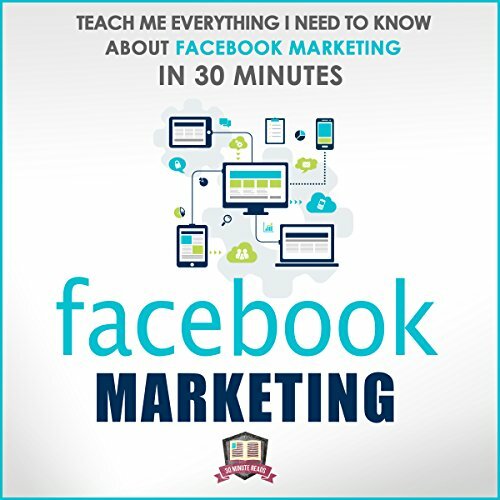 You will learn the ins and outs of Facebook marketing in this book, allowing you to use it to better your business and expand it. Many people decide that the toothpaste that is sold throughout various stores is just too dangerous. There are many controversial ingredients that are in toothpaste, such as formaldehyde, which is considered to be dangerous. 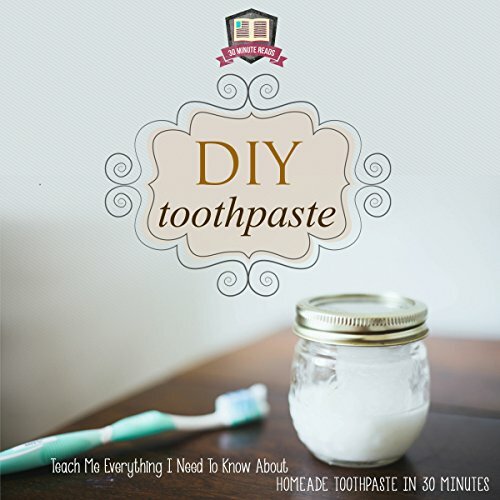 DIY toothpaste can be simple and easy, as long as you know exactly what you are doing. Nut butter has many uses, and there are various reasons people use it. They are different types of food and can be used in lotions. 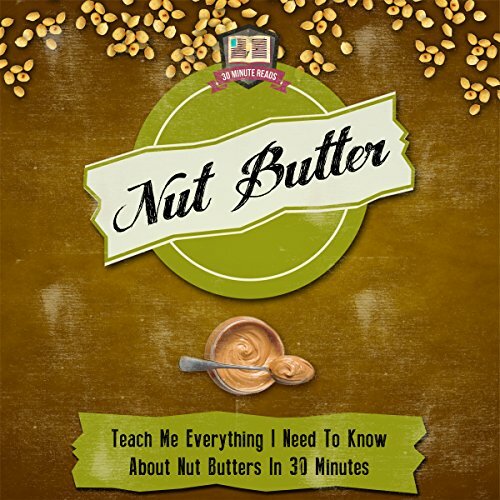 With various uses you will find that creating nut butter is fun and easy. Nut butter is extremely useful and extremely versatile. 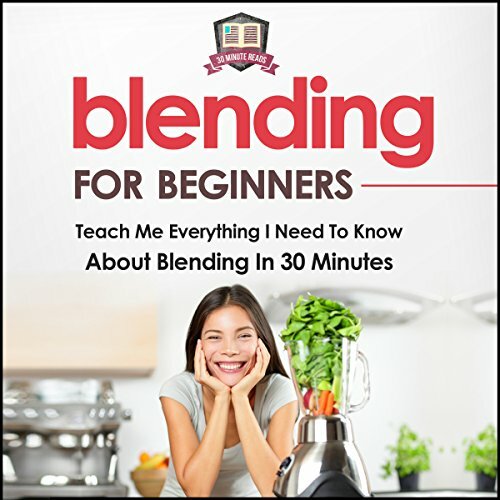 Blending may seem simple, but there is so much you can do with it. From blending fruits to vegetables to just using a blender, you will find that there are creative ways to do it. This means that there are many recipes that you can try, and there are even benefits to choosing blending. Blending can be unique, but it requires the right tools. This means that you need the right ingredients, the right recipes, as well as the right blender.